If you’ve ever sat on the floor while packing for your next trip wondering how on earth you are going to fit everything in then we’re here to help. 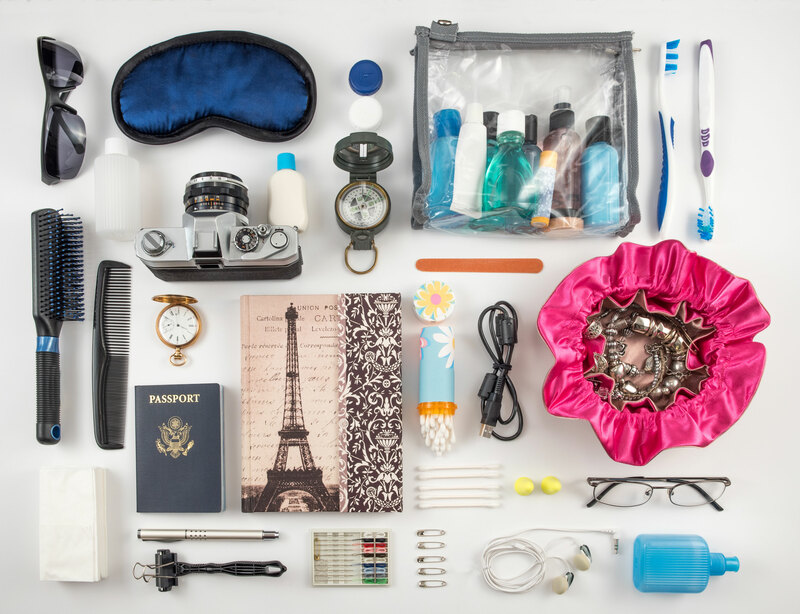 Channeling Marie Kondo (a Japanese organising consultant) might help you pare it down a bit but packing for a holiday with only items that spark joy may see you missing the essentials. So we’ve got a few hints and tips that will help you pack like a minimalist while not missing any important items. 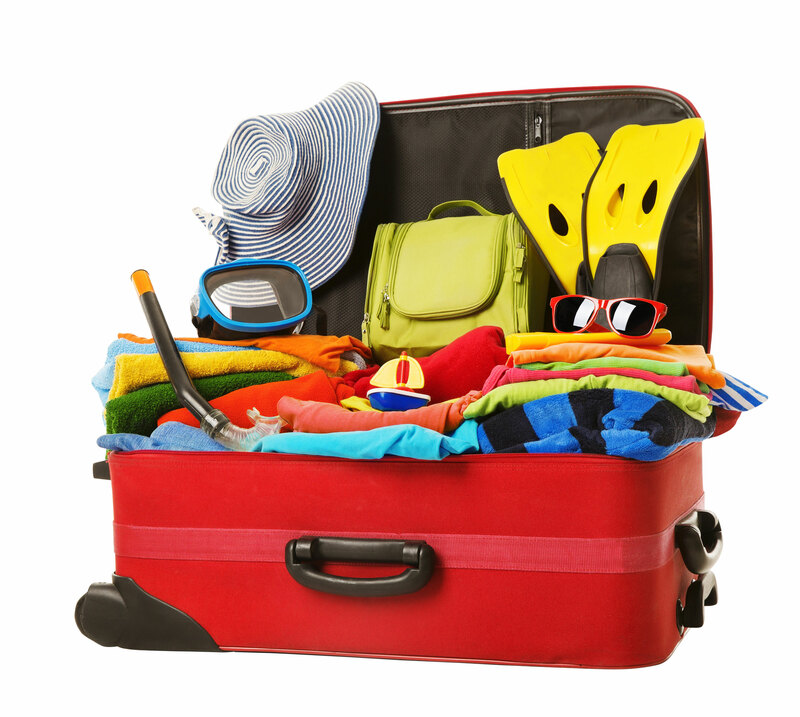 Look at every item you are planning on packing then think back to your last holiday, did you actually use it or was it more a case of ‘I might need one’? Also think about what would happen if you needed it but didn’t have it? Would you be able to purchase one if the need arose? Those small items add up to taking up a lot of valuable luggage space for the possibility of needing it, maybe, but probably not. Another question to ask yourself is can you live without it for the duration of your holiday? If the answer is yes then ditch it. If you usually take books to read poolside, consider taking a tablet or downloading an e-reader app onto your phone because books are heavy and you end up leaving them wherever you are when you finish them anyway. Moisturiser with a built in sunscreen is a great addition to your toiletry bag, as is liquid castille soap which can be used as shampoo, body wash, shaving cream, clothes detergent and so much more. Think about packing items that have more than one purpose. If you are travelling for more than 7 days, taking clean outfits for every day just isn’t feasible so you should look at ways to wash every couple of days. 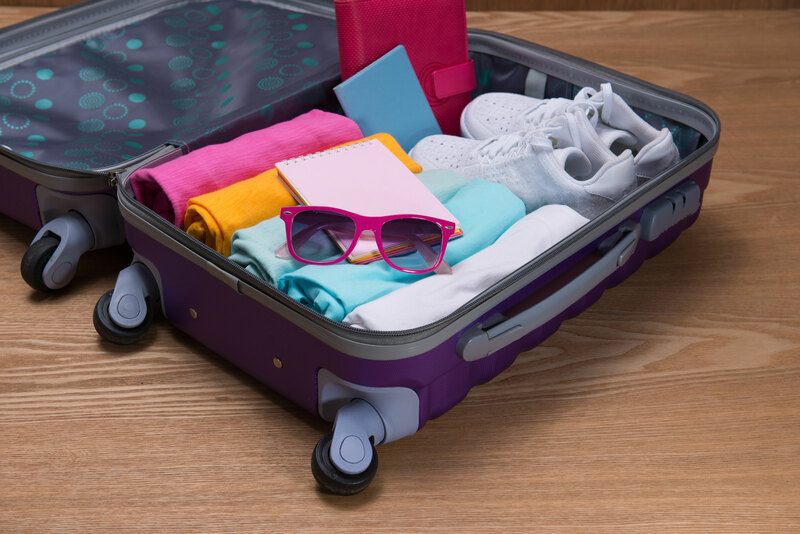 When choosing your clothes to pack, choose items that are lightweight, are easy to wash, don’t wrinkle easily and can be used in a variety of different outfits. This will also reduce your laundry time. 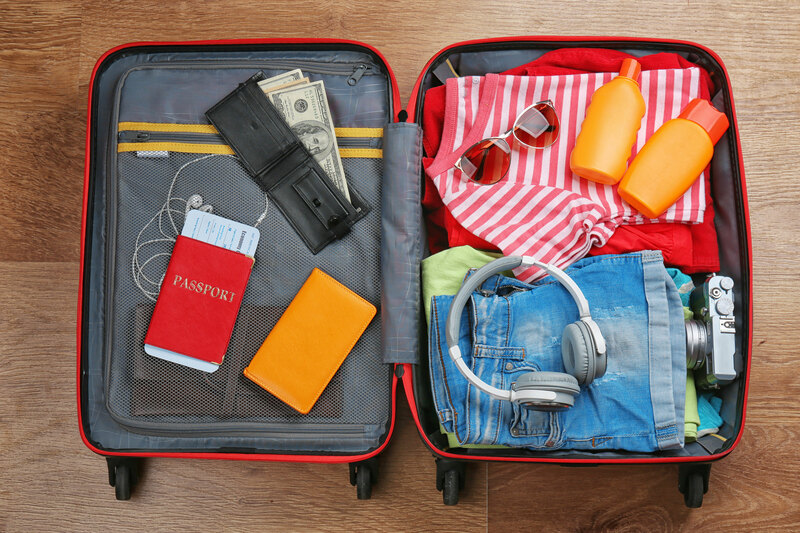 It’s inevitable that if you have a large bag you will fill it, take a smaller case or bag than normal and you’ll find yourself only packing what you really need. If you find that it means you only have carry on size luggage then think of all the time you are going to save in airports not having to check and collect your luggage!